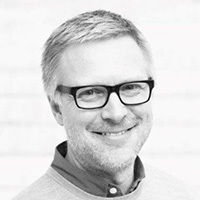 Johan Bruck has been working for IKEA for over seven years, starting his IKEA career as a Business Area Manager in 2011. A graduate of the prestigious Lund University in Lund, Sweden, Johan currently resides in Malmo, Sweden. Even though millions of people know us by name, we feel little is known about who we really are. It’s a glimpse of the story of a brand that has enabled millions of people to create a better everyday life for themselves. We are optimistic about the future and believe that over time we will help more and more people do the same. From our own history we know that, what at first seem like a challenge, can become an opportunity, and that limitations can, in fact, lead to amazing innovations.